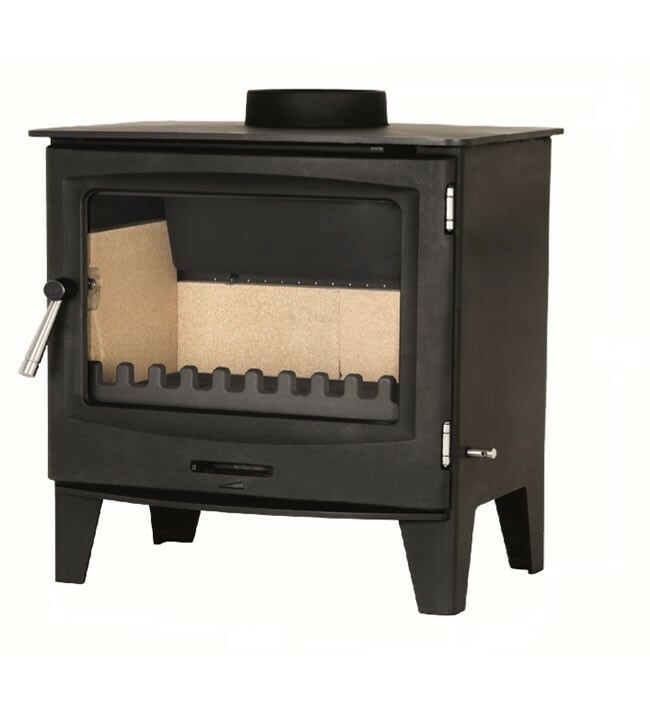 The Cast Tec Horizon 7 Multifuel/Wood Burning Stove delivers a substantial 7.1kW heat output through innovative design and advanced features, such as Tripleburn technology. 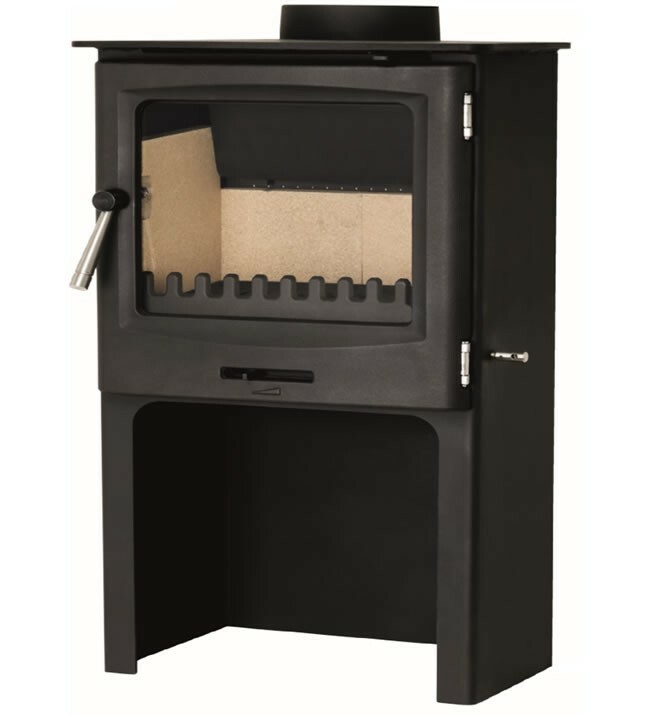 The Cast Tec Horizon 7 Multifuel/Wood Burning Stove is a versatile home stove, that utilises the latest technology to deliver a clean and economical burn, without compromising on performance. 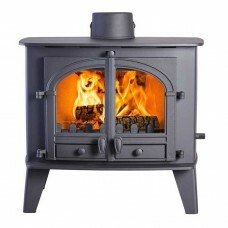 Each Horizon 7 can achieve an output of 7.1kW which is great for heating large rooms and spaces sufficiently. 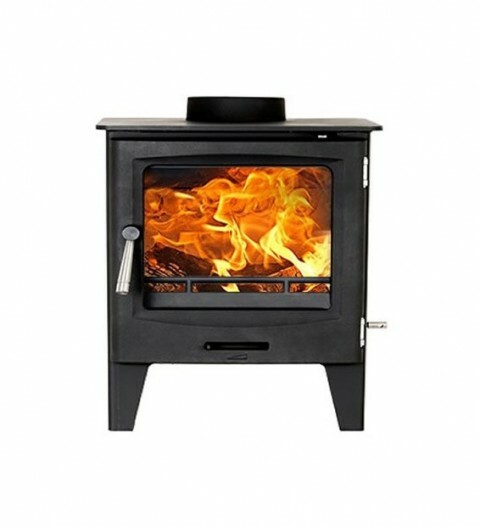 This heat can be generated through wood or smokeless fuel, that goes the distance thanks to each units impressive 76% efficiency rating. 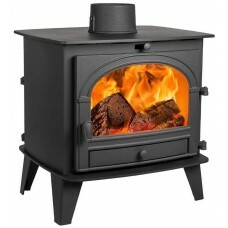 This impressive yet economical performance is delivered through innovative design and technology. 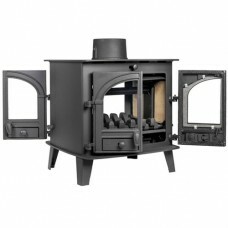 This includes an air-wash system and Triple Burn technology. 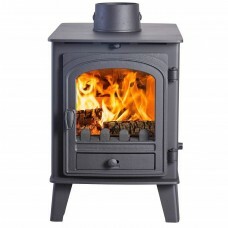 This utilises 3 air inlets to feed the fire for faster combustion and longer life. 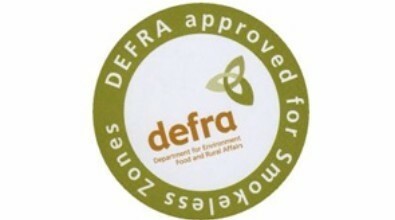 Thanks to these features each stove has been granted DEFRA certification.